Springs have been used in mechanics and other forms of technology for hundreds of years. In the 17th century, Robert Hooke scrutinised springs by testing them repetitively and developed Hooke’s Law, one of the most common physical laws used in mechanics today. Since then, springs have been used in everyday objects such as trampolines, watches and mattresses. However, this isn’t the only use of springs. They are also used in the medical industry in a variety of equipment and life-saving treatments. Artificial pacemakers are used to send electrical impulses to the heart if it is beating at an irregular rate. It is predominantly used in people who suffer from a slow heartbeat (bradycardia) or a fast heartbeat (tachycardia). Because of the technology used, it has saved thousands of lives. But did you know that springs are used in pacemakers? In pacemakers, springs are used to make sure that the leads that connect the electrical circuits to the heart do not become dislodged. This is known as active fixation and it is incredibly important in pacemakers, as a dislodged lead can lead to a pacemaker becoming entirely redundant and it could possibly lead to damage being inflicted on the heart. A stent is a metallic mesh tube that is incredibly similar to a spring mechanically and it is primarily used to treat coronary conditions such as weak, blocked or narrow arteries. The stent is used in a procedure known as percutaneous coronary intervention (PCI) and it restores normal blood flow in arteries. 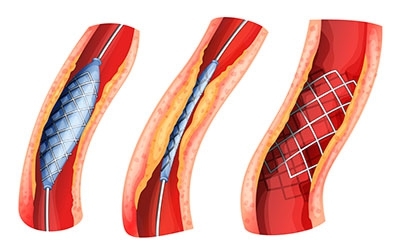 If the arteries are not blocked, then PCI can still be performed in order to increase the strength of arteries and prevent them from bursting. There are also stents that can be used for urinary purposes but they are not as robust as coronary stents. Urinary stents are typically used to pass urine because of either the presence of a kidney stone or inflammation of the prostate. 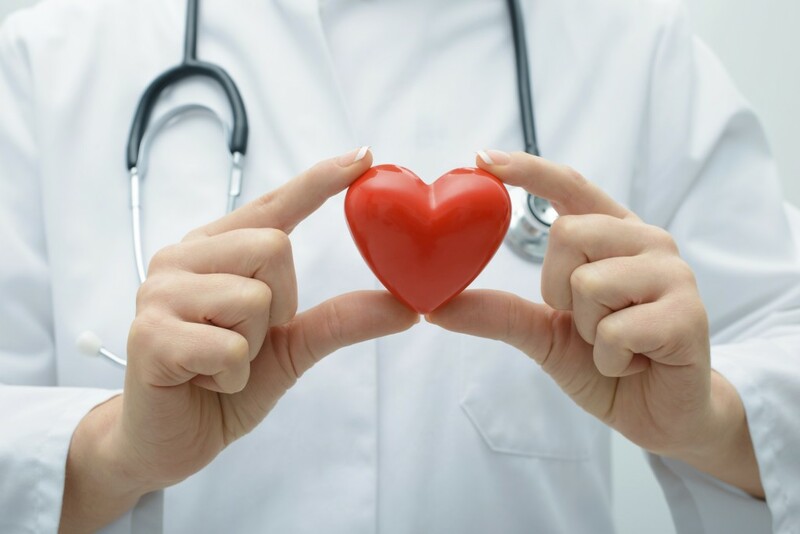 No matter what type of stent is used and what it is made out of, they are incredibly important in medical procedures and they help relieve a lot of stress and pain in the body. Biopsy forceps are a type of forceps that are used to extract small samples of body tissue so that it can undergo a medical examination. An example of this could be taking a piece of liver tissue to see if there are any abnormal growths or unusual structures occurring within the tissue. The reason why biopsy forceps are normally used rather than other types of forceps is because of the spring mechanism that is involved. 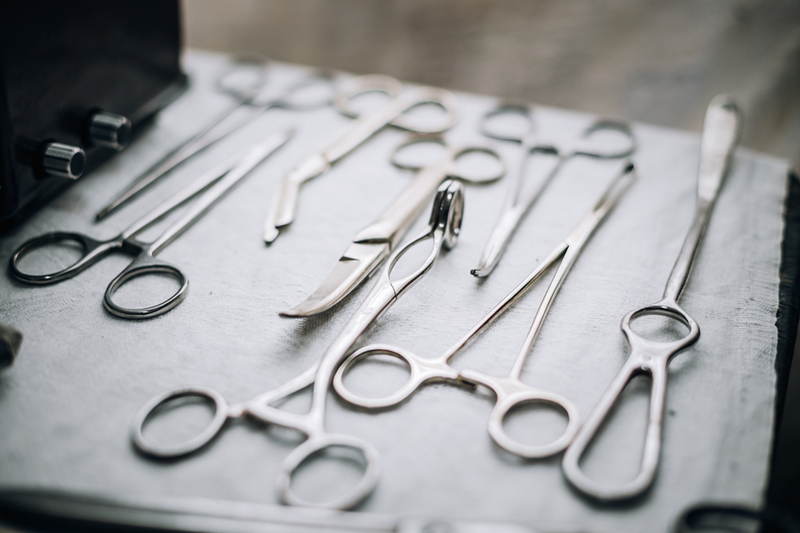 If locking forceps are used within biopsies, mishandling could occur which can result in injury to the patient. Biopsy forceps ensure that minimal harm is done to the patient, meaning that tissue can be removed quickly, effectively and safely. With this in mind, it is fair to say that springs are incredibly important within the medical industry, as they can easily remove tissue for analysis and can even save lives. Springs are everywhere and it is important to know how they influence your life. That’s why we put so much care and consideration into every spring we design and assemble. If you would like to know more about the services that we offer, then contact us today on 01535 643456 and one of our incredibly friendly members of staff will be more than happy to help with your enquiry.